Are The Cost Of Braces Expensive? The costs of orthodontic treatment with braces can differ depending on the Shirley MA orthodontist and the patient who lives in or works near Shirley MA. It depends on the amount of work which needs to be done, the length of the treatment, the insurance company, and the payment plan available. Dr. John Walker and the team at Walker Orthodontics treat their patients with a variety of approaches and methods. They can help you understand the expenses associated with braces near Shirley MA. The average cost of orthodontic treatment in 1980 was about $2,000; or about $5,700 in today’s dollars. The national average for braces is currently $3,000 to $7,000. Today, there are more options than ever for orthodontic treatment. Each option has different costs and benefits associated with them. These options vary in cost due to the system type selected, how difficult the application and debanding procedures will be, your orthodontist’s rate, and the cost of materials. Metal braces are the least discreet option, but remain the most widely used method for orthodontic treatment. Dr. Walker says that even though metal braces have remained the primary treatment option for several years, many patients of Walker Orthodontics now choose newer, less visible alternatives to traditional braces. Lingual braces are affixed to the back of the teeth and are completely hidden from sight. They may be uncomfortable for some due to the tongue constantly pushing or rubbing against the metal. 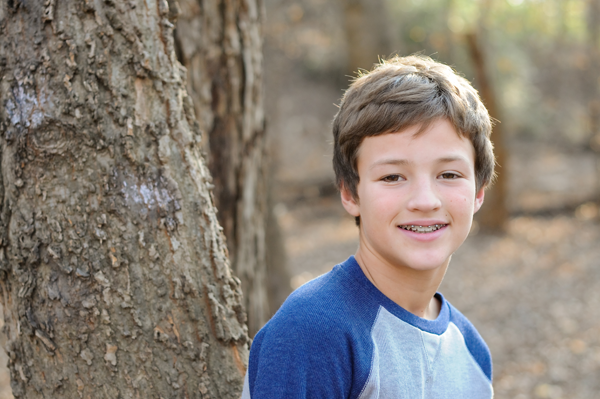 If concealment is a patient’s priority, then lingual braces are by far the best option. These are usually the most expensive option with the national average price ranging from about $8,000 to $10,000. Know that your insurance provider may not cover this type of treatment. Today, Invisalign is the preferred orthodontic treatment on the market. This is due to their low visibility and removability by the wearer. This allows for easy cleaning, brushing, flossing and eating. The cost of clear plastic tray aligners like Invisalign can average $4,000 to $7,500 nationally. However, they may be costly to replaced if lost. Furthermore, they will not work for serious dental problems such as malocclusions or crossbites. Ceramic braces are very similar to metal braces. However, their visibility is greatly reduced because they use either clear or tooth-colored brackets. Additionally, they can be a little more expensive than metal braces. The national average price tag range is between $4,000 to $8,000. Consult with your insurance company, as well as your orthodontist, when considering orthodontic treatment near Shirley MA. Many insurance companies won’t pay for treatment if the patient is over 18 years of age. Dr. Walker says it’s possible to purchase additional orthodontic insurance if your health plan doesn’t cover braces. Make sure to ask about the percentage that they cover (a common figure is 50% with a $1,500 lifetime maximum per child). Know that if you change your insurance plan after the application of your braces, the insurance company may consider it to be a pre-existing condition. In which case, the patient will have to pay out of pocket.